The Medal recognises excellence in the social sciences and was established in memory of Sir Peter Buck. 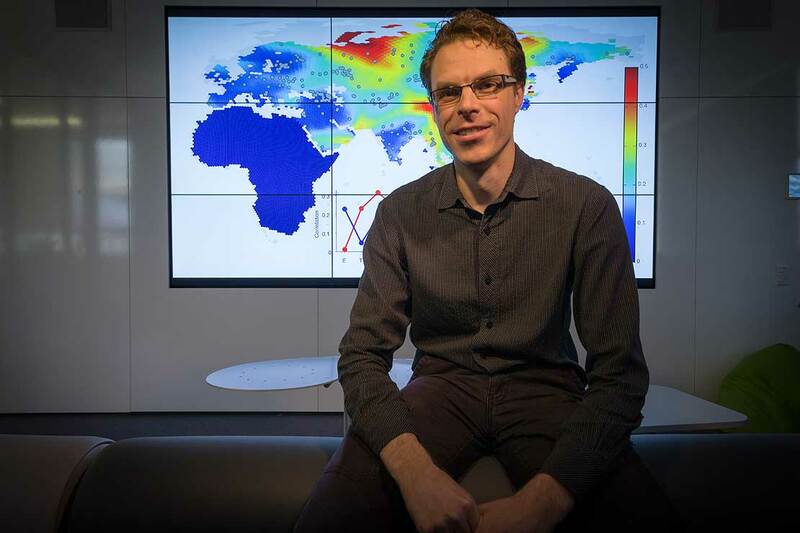 Professor Cox’s work has shown that computational biology can play a big part in understanding how past societies operated. The medal selection committee noted that Professor Cox is bringing a fresh perspective to anthropological questions by combining a deep understanding of anthropology with advanced skills in genetics and statistical modelling. On his research, Professor Cox said, “Genetics has been really powerful at telling us when people moved into the Pacific and what paths they took to get there. But how they acted along the way has largely been a black box. Professor Cox is a computational biologist in the Statistics and Bioinformatics group at Massey University. He has received three full Marsden Fund grants and a Rutherford Discovery Fellowship by Royal Society Te Apārangi. He was an ACU Titular Fellow at Oxford University in 2016, and is a Humboldt Fellow at the Max Planck Institute for Molecular Anthropology this year.